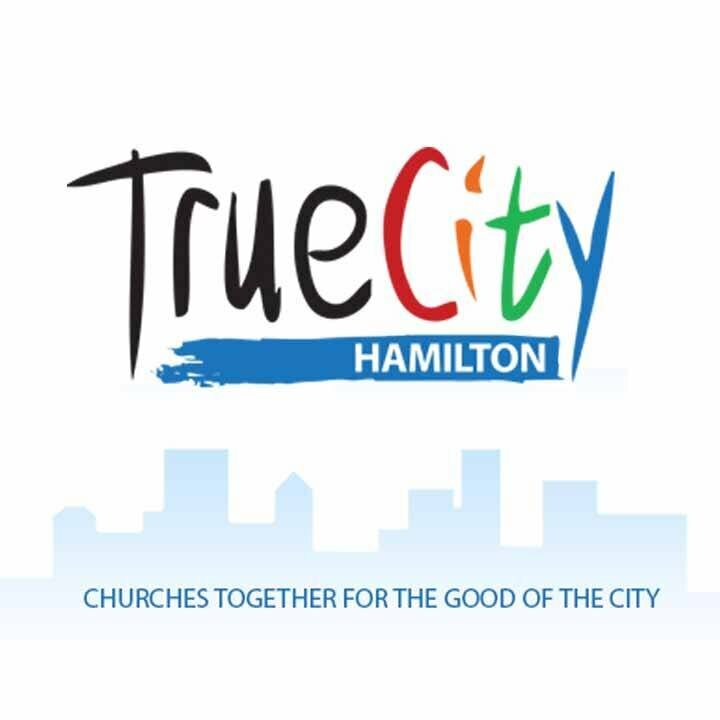 This Sunday was “TrueCity Sunday” - where we engaged in a pulpit swap with another congregation. Our guest was Lane Fusilier, pastor at Philpott Memorial Church. He shared a few thoughts on grief, having gone through a very hard few years.